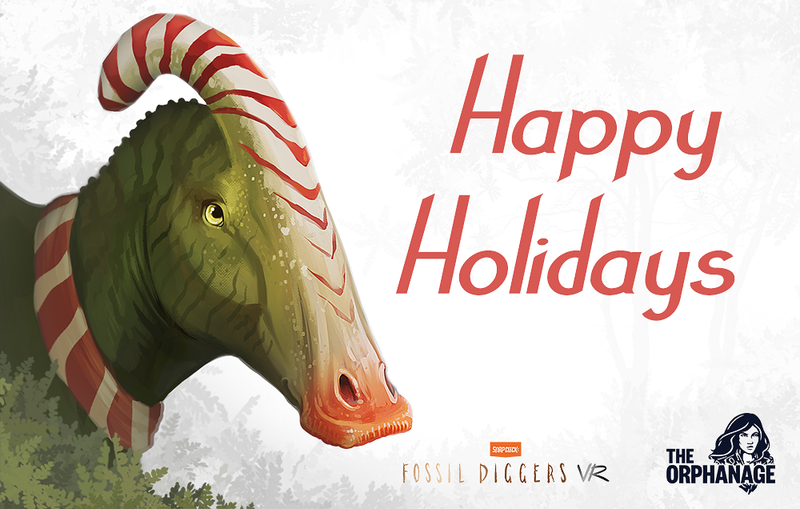 WE'RE EXCITED TO ANNOUNCE SNAPCLICK: FOSSIL DIGGERS VR! 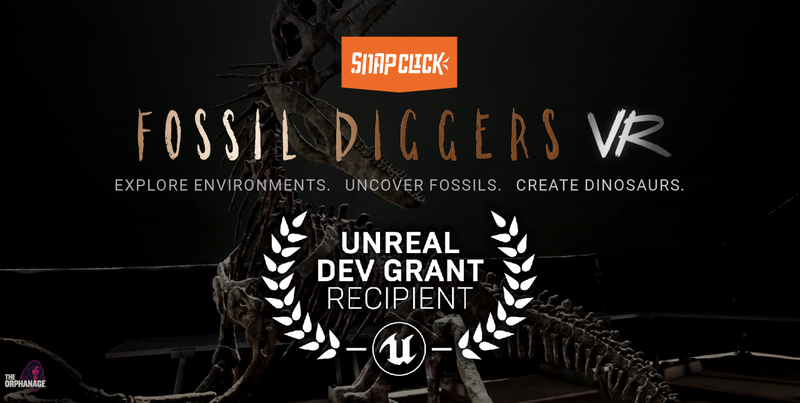 SnapClick: Fossil Diggers VR is the first game from The Orphanage, our newly formed Brisbane based studio! Over the coming months we'll be sharing more details about the game, including introducing the team and their roles, technology we’ve developed, game design decisions we’ve made, and an array of pipelines built specifically for the game. If this sounds like your jam and you’d like to be notified as soon as this info becomes available, sign up to our newsletter below, join our Discord channel, or follow us on Twitter. Our next post “Journey to production” expands on the origin of The Orphanage as a studio and the idea which eventually became Fossil Diggers VR.